Sprigs of Spring was named for our spring soap release, because it smells just like a fresh spring day. 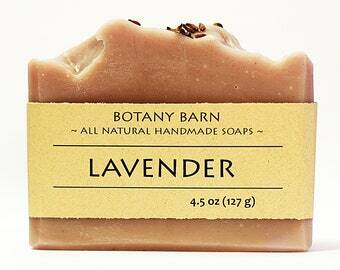 A sprig of rosemary and lavender combine to make a fresh herbal scent. 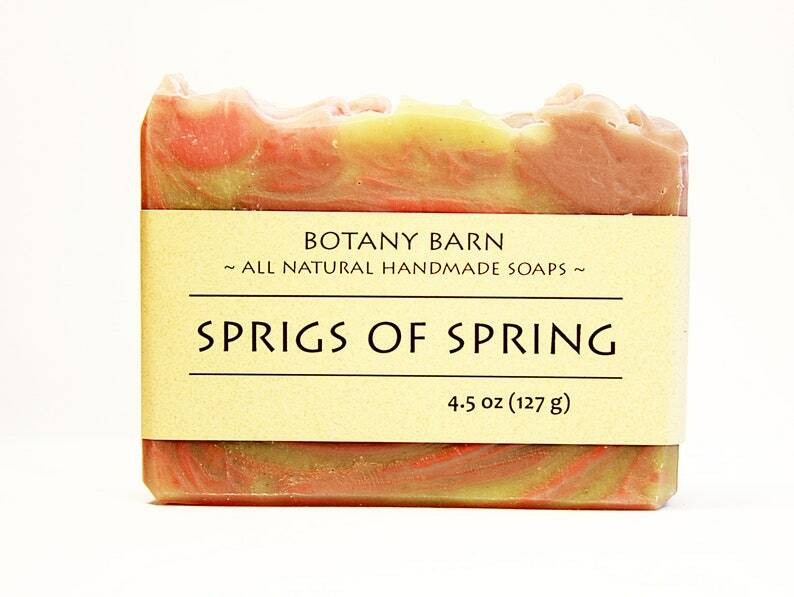 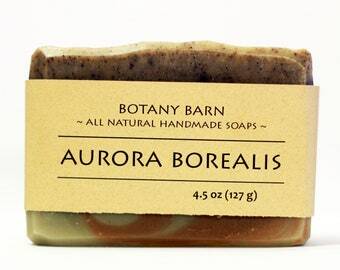 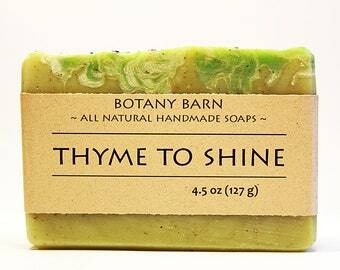 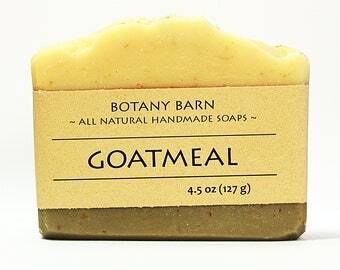 The soap is colored with all natural clays, and organic spirulina. 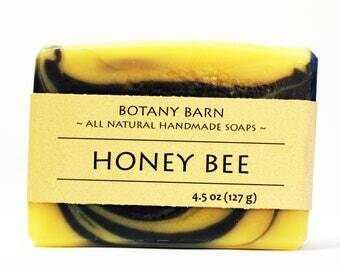 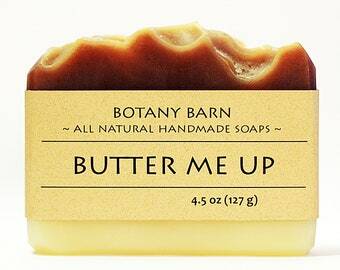 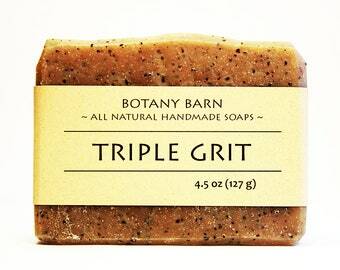 It features Shea butter and sunflower oil, and other organic oils that are moisturizing to the skin. 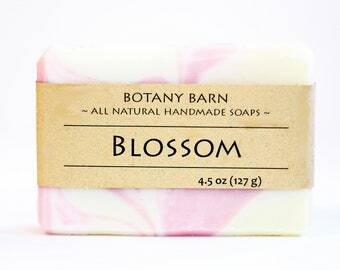 Jump into spring with this lovely bar, or try our whole spring collection! 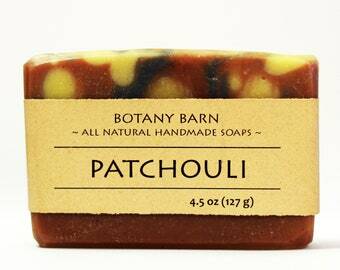 It also makes a great gift for mother's day, great baby shower favors, and much much more!